Some new leaders have been selected in Pakistan, Norway, and Australia. 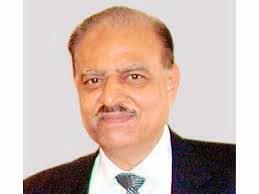 Mamnoon Hussain (see image) is the new president of Pakistan. Islamabad is Pakistan’s capital and Islam is the official religion of the country, with over 96% of Pakistanis being Muslims. The Urdu language, which is the national language of Pakistan, is written from right to left (unlike English). yad ecin a evah! (Get it? Try reading it like you would Urdu – right to left). 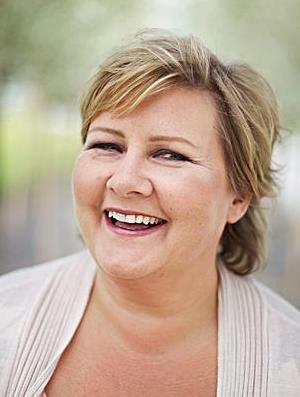 Parliamentary elections were held in Norway, and Erna Solberg is set to become the country’s next prime minister. Norway falls into the top ranking countries for many things – one of the most peaceful countries in the world, one of the happiest countries in the world, one of the world’s largest exporters of oil, one of the countries with the highest GDP per capita (the value of all goods and services of a country per citizen), and one of the countries with the longest coastline. General elections were held in Australia, and Tony Abbott’s political party won. Abbott has been sworn in as the country’s prime minister. Australia is often called “the land down under” because it lies entirely in the Southern Hemisphere and appears low down on globes and in maps. Australia is a country with one of the lowest population densities in the world. There are about 3 people living per square kilometer (about 7 people/sq mile). For comparison, Pakistan has about 240 people living per square kilometer and Norway has about 14.